There should be a video right here, but if not, you can also watch it on YouTube. It’s those little touches, man! Limited edition MAC Matte Lipstick in Von Teese ($18) is an online exclusive arriving on the MAC website December 7 December 9, and as you’ve probably already guessed, it’s a collaboration with burlesque beauty/dancer/author Dita Von Teese. Yup, she’s also an author. Her new book, Your Beauty Mark: The Ultimate Guide to Eccentric Glamour, arrives in bookstores December 1. The lipstick, on the other hand, isn’t very eccentric. 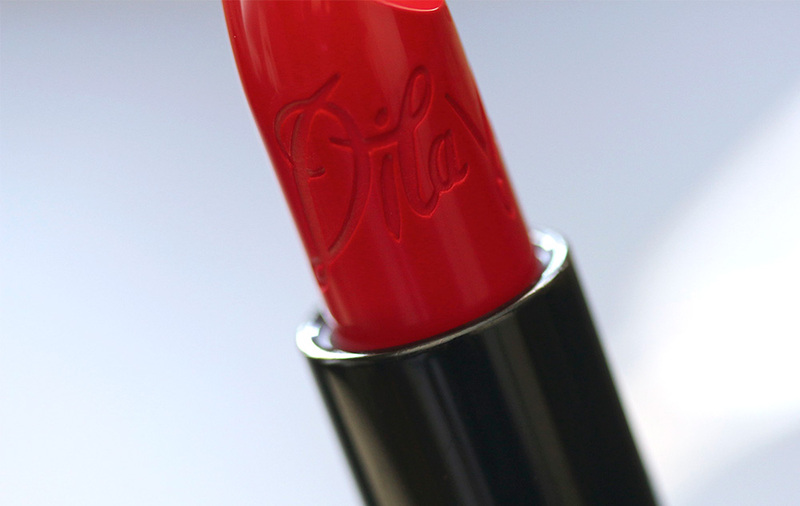 It’s a pretty classic take on matte tomato red, and it’s very, very Dita. Her love for matte red lips is well known. On me, it’s an opaque warm red with a hint of yellow, and the hint doesn’t take it into MAC Lady Danger Land, so there aren’t any orange undertones. In general, matte lipsticks can be hit or miss. They have a reputation for being dry, thick and patchy (don’t get me started on matte lips in the ’90s! ), but I think MAC did a great job with this one. 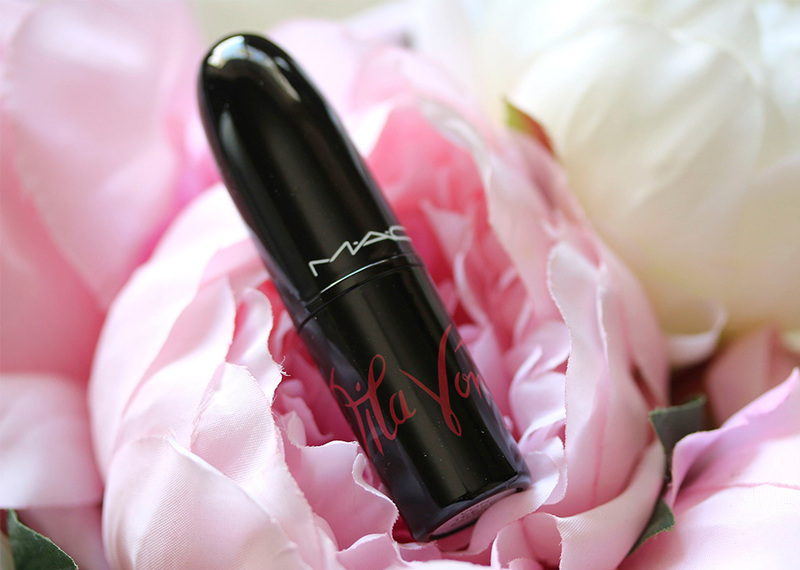 The formula is a little creamy (creamier than usual for a MAC matte), which makes the application smoother. It glides across my lips without tugging and doesn’t accentuate any flakes. Thank goodness, because my lips have been hella dry lately. That reminds me — I need to drink more water throughout the day. 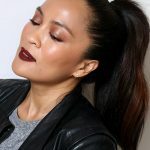 Even with its creaminess, Von Teese Lipstick still looks like a straight-up matte on the lips, which makes it a good option if you’re looking for a comfy, forgiving matte red. 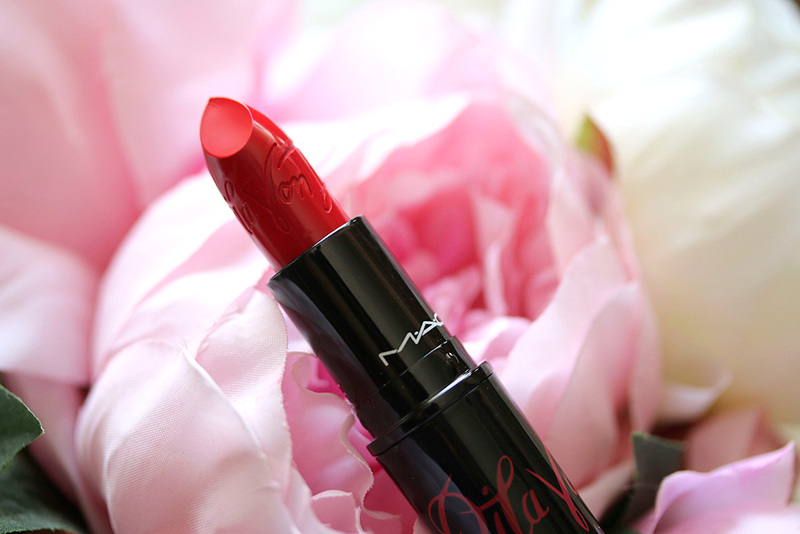 I’m something of a MAC red lipstick hoarder, and I think this one makes a beautiful addition to any MAC red lipstick hoarder’s collection. So glad to hear it’s comfortable! Mattes usually bother me because they feel so drying. By the way, if you’re looking for a lip balm rec I have a good one — it’s Nuxe Reve de Miel! I’ll have to get this for my Mom…I just can’t pull off the red lips! Maybe she’ll let you borrow her tube? LOL! I know you mentioned you don’t wear red lips but you could always do something like a light stain. It’s such a gorgeous shade of red on you.. :-)and the subtle shine of the matte lipstick is awesome in the lip swatch..
it looks similar to the true red burberry kisses lipstick that i bought recently – military red..one of the components of sephora’s burberry mini beauty box..
Yay for red lips! I hope that you fall in love with many reds in the future (it’s one of my fave shades to wear). 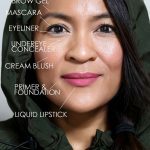 How are you liking that Burberry lipstick? 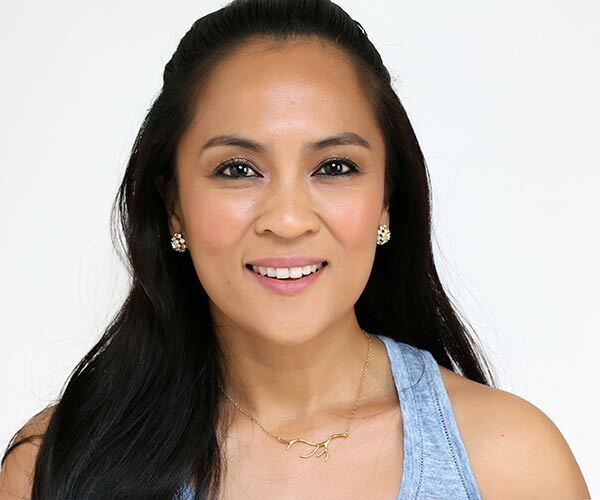 Hiii Karen..the burberry lipstick is great.. buildable to full coverage, super pigmented. .feels so light on the lips..faded evenly to a pretty light red after a huge Italian dinner.. amazing! ! You had me at “it would look great on fair complexions” although I don’t wear red lips that often. The packaging and the bullet is really pretty though. Oh and how awesome you got to interview Dita! 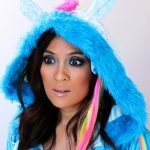 Agata recently posted … Beauty Influencer’s Sunday Column Vo.19: Do you find yourself spending more money on beauty products since you’ve become a beauty blogger? Another one for my collection? Does it come with dancing skills included? Not that I’m aware of, LOL! I should find an oversized champagne bottle to test out the theory. Now I would love to see that! Just watched yer vid, and ooooh, I think I’m convinced! I can’t wait til the collection launches here. This is such a gorgeous red color! And it looks like it is wearable for every day use and not just special occasions. This dry weather is killing my lips too! Good to hear that this is a creamy matte. Definitely makes it easier to wear. For me it’s the heater and the wind. 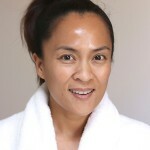 My skin is uber dry at the moment and not happy, grr! I wish they’d done a bigger collection with her. Wow! It looks pretty awesome!! 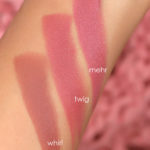 I thought Dita would have launched a cooler toned red, but this fits us, warm-toned peeps, perfectly! You look beautiful in that lipstick! 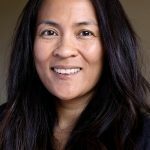 How does it compare to ruby voo? 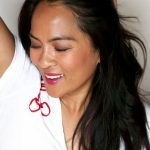 she gives comparison swatches (with mac red, ruby woo and lady danger) on the video, about the 4 minute mark. von teese looks amazing on you, makes your teeth even whiter. do you use any whitening thingy, karen, and if yes, can you recommend it for us? What a Red lipstick! Love it!! Hm, it seems really similar to Ruby Woo in the video. Might have just been my screen though. The packaging is gorg!! 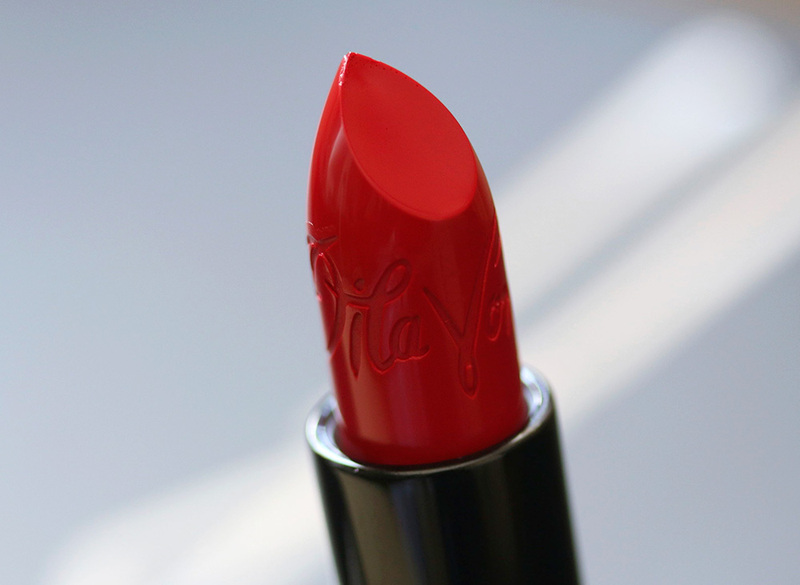 I so don’t need another red lipstick, but this one is screaming my name!!! Emmy recently posted … Requested Picture Tutorial: Adele’s “Hello” Look! 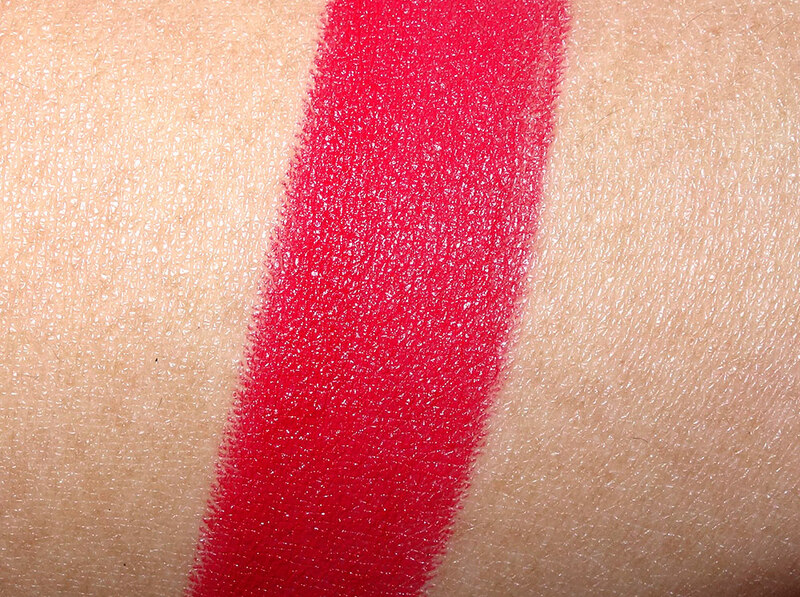 That lipstick looks so drool worthy and your lip swatch has totally convinced me to get this one. Since I don’t stay in the US I will have to ask my friend to get it for me. MAC doesn’t have any online store here 🙁 Totally getting it! This lipstick looks great on you, Karen!